Planet Earth we all know well…too well at times (at least we think we do). Home to the noosphere, humans, animals, plants, chemtrails, Sasquatch, etc….everything we know exists at some form of subatomic structure, builds up from the subatomic level, and becomes available for our material needs. The very basic essence of what we are taught in school (and this is just a very high level recollection) is that the Earth is a random rock that was generated from the Big Bang. Conditions presented themselves on the planet, over time, to allow for life to evolve on the planet. I could go on and on, but I think most of us are familiar with the contemporary Western educated hypothesis regarding the origin of our beloved home. Let’s get into an alternative perspective, courtesy of the alleged Soviet scientist Hatybov. Why is the Earth necessary? In connection with the Sun, the Lunar Moon, and satellites of the other planets in our Solar System, the Earth exists to support the creation of a biological structure that meets the full requirements of the Megrez Arachnid program. III. (the most interesting note) “The term “mass” has appeared not so long ago. Prior to that enjoyed more convenient concept – “weight”. 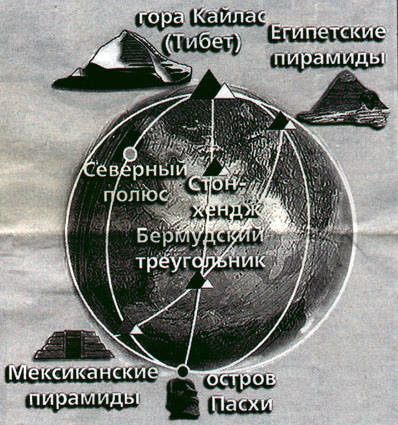 Since the Earth for some time was the ball, and before that was flat and in the days of Archimedes rests on 3 pillars (elephants) all that was calculated with respect to whales (elephants) are automatically transferred to the ball form. Was developed the lever of Archimedes, calibrated on the measures most widely used in different tribes using this lever. Since the Earth was flat, it was not necessary to make a recalibration at different points in the plane. The errors of measurement refers to the quality of support. When the whales (elephants) have disappeared, the arm It is automatically transferred onto the ball, as meaning the surface remains the same, and by changing the weight of the object shape has not changed. What does it all mean? There is the sense that three elephants, whales, pillars, possibly dimensions disappeared at some point in time from the reality of planet Earth, and the Earth folded into a ball shape. As the note II points out, the Earth became a sphere when beginning to run around the Sun; the Sun, of course, is not native to our Solar System, so the material implies that the Earth became spherical in nature upon the Great Intervention. 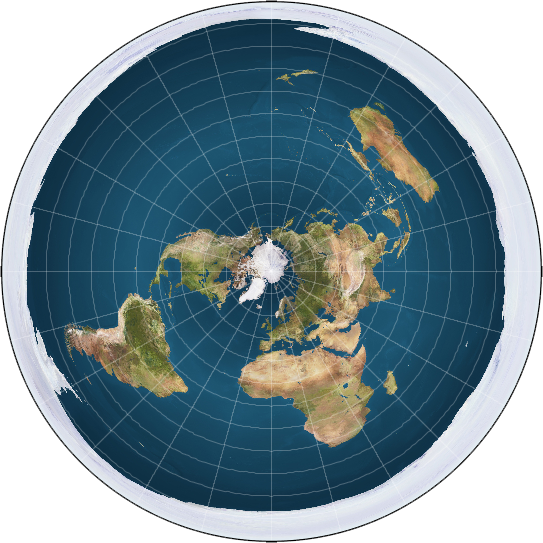 As hinted on in a previous article at my old site, is it possible that evidence of a Flat Earth is simply a carryover of the planet’s reality and fabrication in space time prior to the Great Intervention? Is it possible that observations made on our planet hinting at the possibility of Flat Earth / Spherical Earth are ultimately dependent on the observer’s perspective at some given point in time and at some unique geographical location wherein the overriding rules of the overriding program are in error or at odds? The stuff of philosopher’s dreams, no doubt, but I see this explanation as a possible reconciling thesis bridging the gap between the flat and spherical earth observations. As a side note, the quotes above appear to be slight deviation of the concept of the World Turtle. The notation appears to be a mixture to Terry Pratchett’s Discworld novel regarding the idea of four turtles standing on the back of a giant tortoise swimming through space, and the Hindu concept of seven elephants holding the world in place by standing on the back of a large tortoise. Or the quotations could be a metaphor referencing some unknown past state of the Earth and the Solar System. Unfortunately, further material supporting the Hatybov argument of a distant Flat Earth does not exist presently. Earth, as stated in the previous paragraph(s), is currently a spherical pear shape in nature. Earth has 4 distinct layers, or grills, that exist within unique Octave ranges. I have created an illustration (made spherical, as I have no idea how to create a pear shape in Google Drawings) to attempt to depict the four major levels, or grills, of planet Earth. Shades of green indicate various layers of the Earth’s crust; the blue area represents the Earth’s atmosphere. This grill exists to provide the habitat of all biological structures and exists between 0 < h < 12400 meters. The grill is subdivided into 5 sub grills/layers that exist within different ranges of heights and different Octaves. Grill 1.A: the layer that exits from 0 < h < 1000 meters and carries the majority of Octaves 15 – 71. Grill 1.A is the “brain of the atmosphere.” The layer contains all of the necessary program requirements for the existence of biological structures and the frequencies necessary to support the biological structures. Grill1.B : the layer that exists from 1000 < h 3200 meters and carries the Octave range 21 – 71. Grill 1.B is a secondary layer that precludes the existence of oxygen at unique heights. Grill 1.C : the layer that exists from 3200 < h < 6600 meters and carries the Octave range 21 -48. The layer is referred to as the “smart layer,” and allows for the swapping of the brain, or transfer of information from possibly the Lunar Moon to various complexes on the planet. This grill exists from -2200 < h < 0 meters and carries Octave array 27 -31 and Octave array 53 – 63. Also known as the “hydrophone structure” or “battery of the Earth”, the layer holds 100% of the inventory of Tritium. Tritium, as previously discussed in an older article, provides fuel for UFOs and provides the sustenance of biological life as a component of water. Layer -4400 < h < -2200 carries with it a lot of activity. It is the home of the Management structure or Land Management System (LMS). The existence of structures, complexes, wiring, pyramids, tubes, and other facilities required by the LMS exist at Octave range 74 -122. Unfortunately, returning the scheme of Octave materialization to the human eye, this range is above the material world 64 Octave threshold and exists as neinertsionnuyu matter. The exchange and processing of information between the Sun, the Lunar Moon, other planetary satellites, feedback from Earth, etc., exists at this level of the planet. Complexes in Grill III house software that assist with 5 primary functions: software changes to manage the Earth’s surface, software changes that control the biological structure of the brain, software that sustains unique Genotype life support, software that accommodates communication with planetary satellites, and software that manages the weather and seasons. 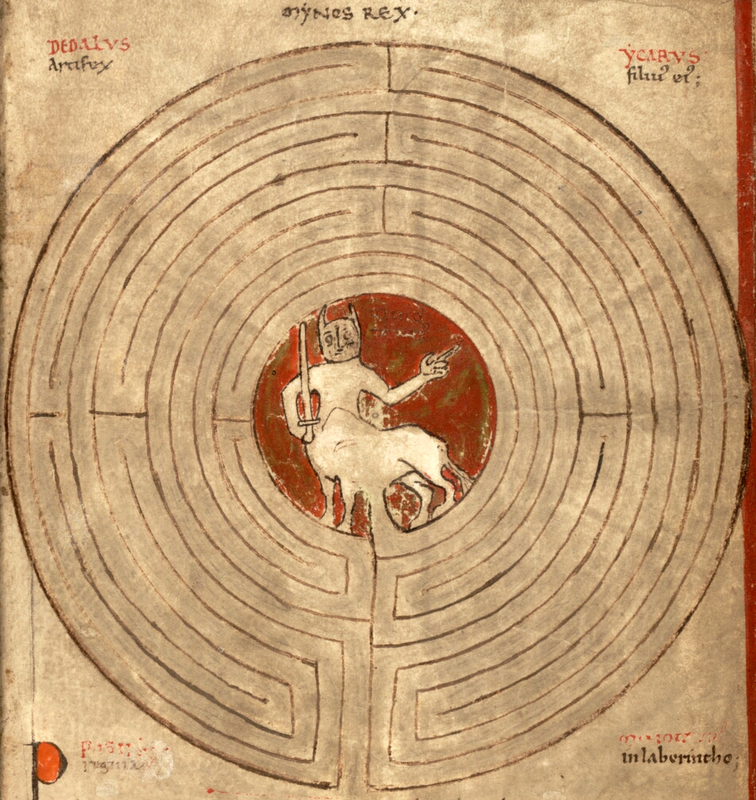 Also of note, the 8,640,000 data or magnetic lines, or meridian lines, ley lines, etc exist at height -2200 meters. The next article will demonstrate the LMS system from a number of illustrative perspectives; for the time being, consider the LMS as the system that facilitates biological structure existence, the material world/façade around us, and communication with other Solar System bodies by managing various lattices and frequencies inherent in each grill. Grill/Type IV: an overlap with the Grill/Type III layer, this layer is composed of Islets that house UFOs and other complexes. All the islands in this layer a connected by tubes of communication; the islands themselves have a radius of 6000 meters. I have previously written about the concept of UFOs as monitoring sensors of both and land sea. I plan to revisit the idea of the UFO in context to the Hatybov material for the new site. Who needs the Fates when you have the software that generates the Fates? The essence of nature, human existence, the material world, economics, weather, human perception, spring, summer, and everything in between, all fit neatly within 4 unique grills of frequencies and various heights and driven by a program that dictates software requests via information sent via Octaves via the Lunar Moon, Solar Sun, and other planetary satellites to a labyrinth of control mechanisms below the Earth. Easy enough, yes? Grills I -IV, taken as a whole can be seen as being “an incubator.” The 4 grills work together, in series, to provide for an environment that controls various LMS complexes and the required management of biostructures. The Supersystem, System, and Subsystem is in constant loop of signals, routines, feeback, and corrections, all intended to promote the genesis of an Arachnid – Human brain synthesis within a flesh jacket capable of eternal life. Also interesting to note in the Hatybov literature is the reference(s) to Vladimir Ivanovich Vernadsky’s (Влади́мир Ива́нович Верна́дский or олоди́мир Іва́нович Верна́дський) theory of the noosphere. The noosphere is critical to the Megrez program and facilities. The noosphere is identified as existing at -2000 < h < 12400 meters. The noosphere is definitely a much referenced and integral component in the works of Hatybov online; I look forward to more analysis of the subject in the future. Sorry for the delay on getting this one out; I should have the second part of this series detailing the LMS and its components shortly. As always, feel free to correct me, provide feeback, etc on the material. Let’s keep the journey going as best as we can in 2016! Thanks again, very interesting material.